The Paterson Processing kit contains all the basic equipment you require to get going in the darkroom processing both black and white film and paper. This is definitely a useful range of items, and represents a saving on buying separately. However, does not include any chemistry - see our chemical kits to compliment it. 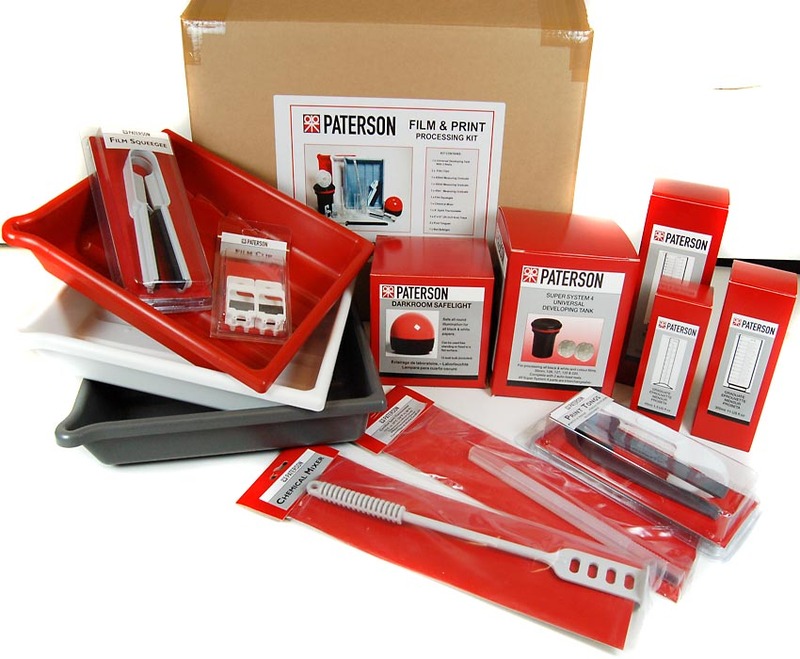 If you just want to process film, see the specific film processing kits - either our own one, which includes all chemistry, or the Paterson one.